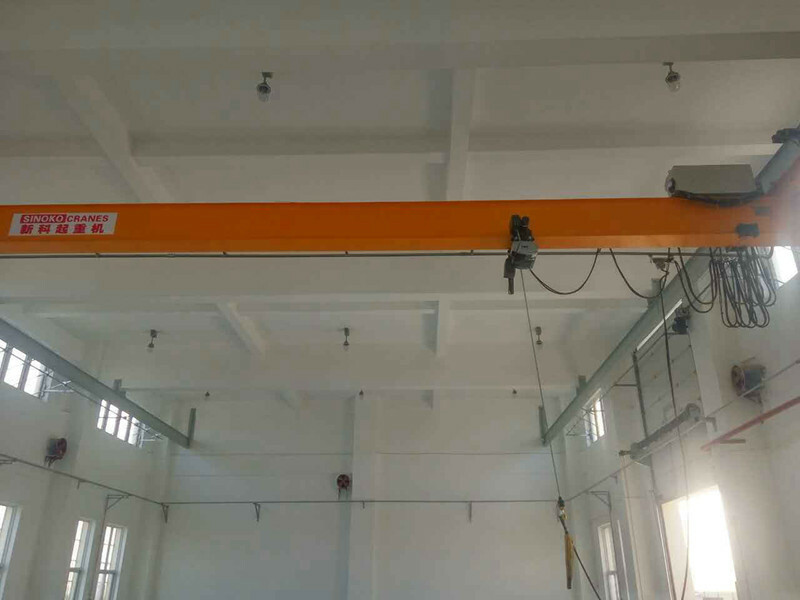 Single Girder EOT Crane is our new designed crane for the low workshop and high lifting height demands. 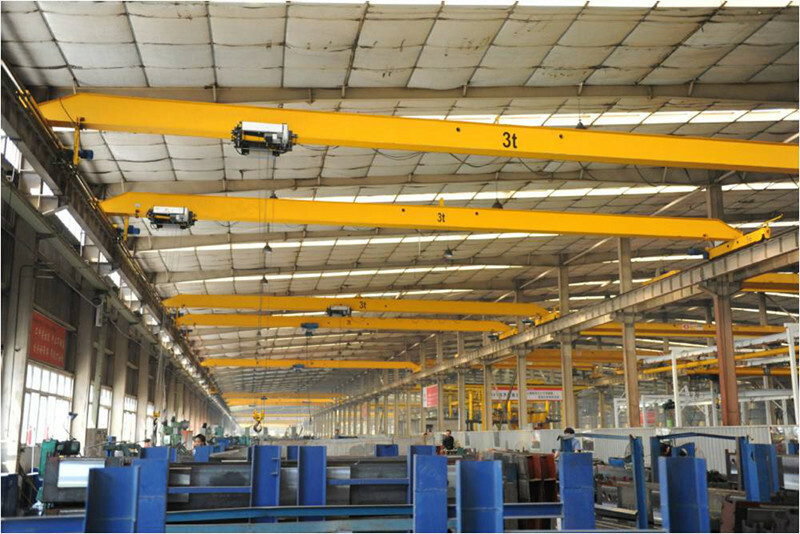 Its technology is advanced and design is based on international standard: DIN (Germany), FEM (Europe), and ISO (International).Its variable speed can satisfy different working situation and demand. 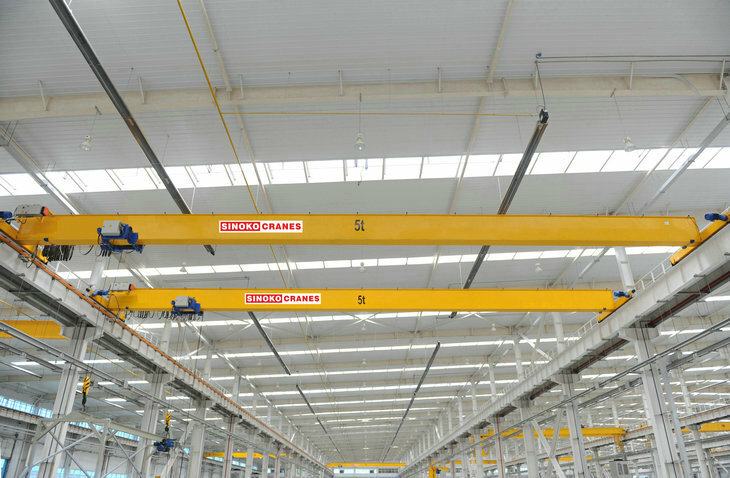 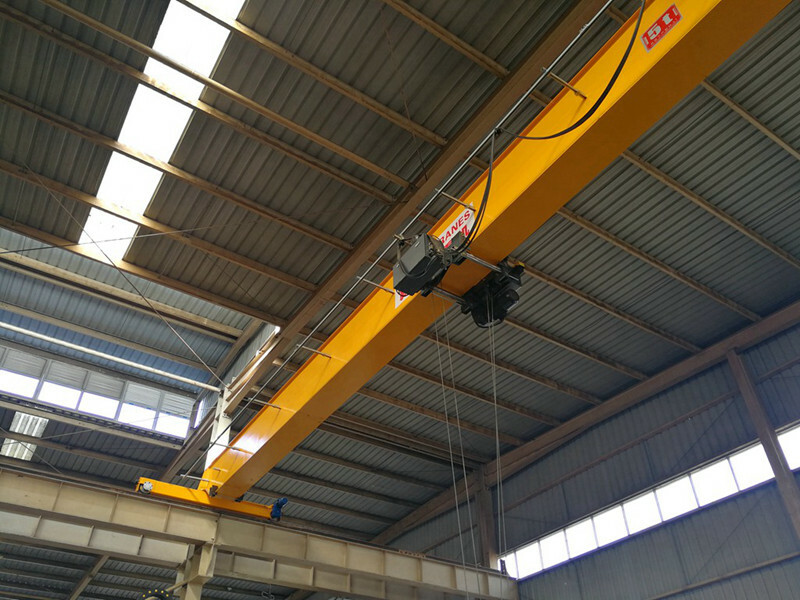 Single Girder EOT Crane is compact lifting machinery designed and manufacturing in the strict according with FEM, DIN and ICE standard, compared with general overhead crane (bridge crane), weight is reduced by about 15-30% of common crane, max wheel pressure is reduced by about 10-30%. 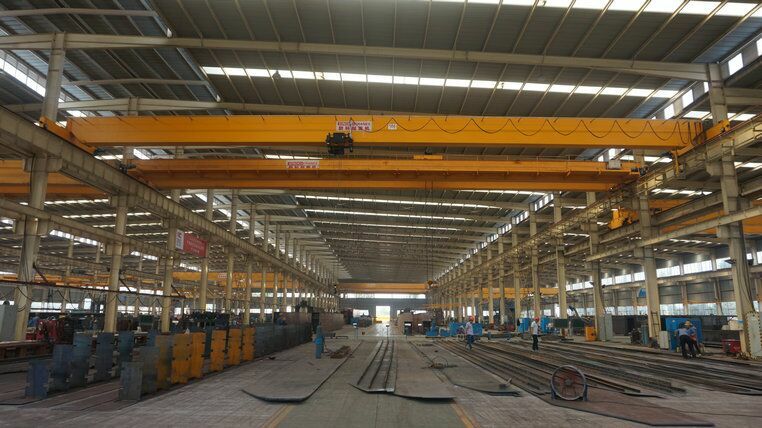 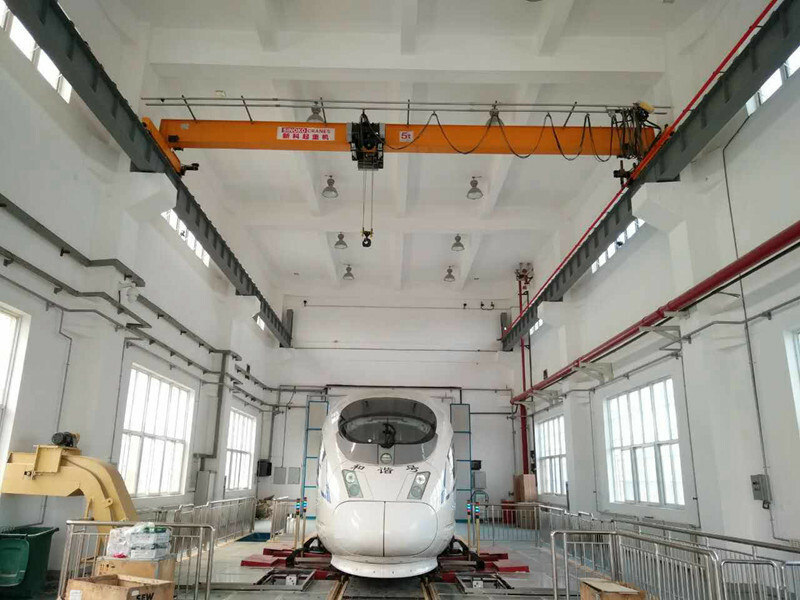 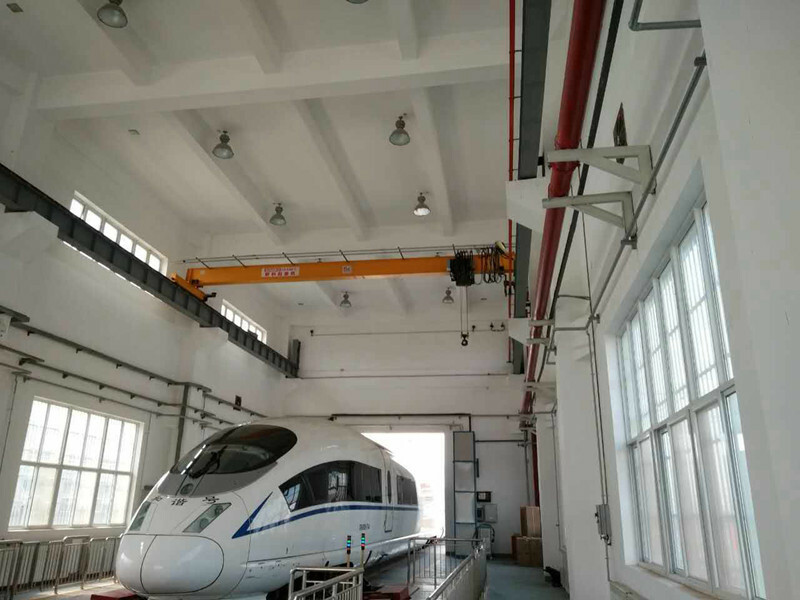 which has less requirement to the workshop structure, reduce production cost.Its speed can be changable and variable speed can make the crane adjust to the different working situation and make the crane work more effciently.Its variable speed can satisfy different working situation and demand.